This entry is part 12 of 10 in the series Best Restaurants in Belgium. 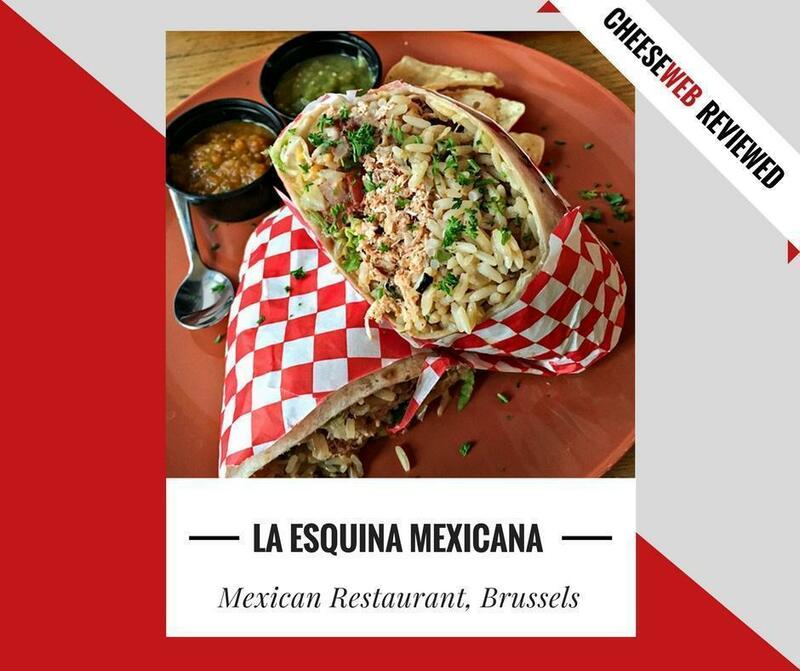 Monika reviews La Esquina Mexicana, a new Mexican restaurant in Brussels, Belgium. 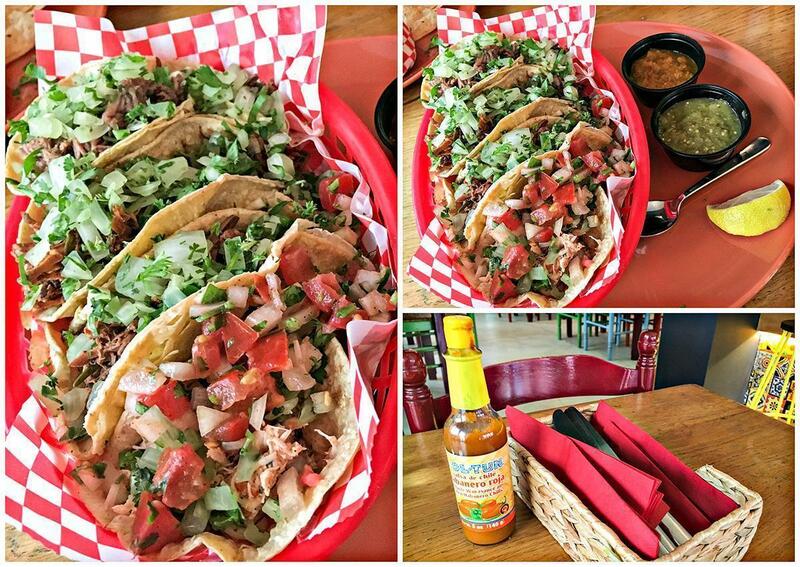 Get your taco fix just steps from Grand Place! I love Mexican cuisine and have always believed the availability of Mexican and Tex-Mex food in Brussels is limited. Every trip to the United States would entail visits to Mexican eateries. So, when La Esquina Mexicana, a new Mexican restaurant opened in Brussels, I was eager to check out their food. 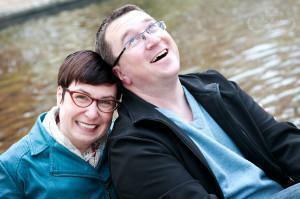 The restaurant is conveniently located just off the Grand Place. It is quite spacious, unlike other restaurants in the vicinity, where the tables are packed so close your food might just have the aroma of your neighbouring diners’ dishes. I love how the restaurant is decorated, with bright handwoven textiles, terracotta pottery, and wall art adding the right touch to create a Mexican ambience. The pendant lights and bulbs have been intelligently used and add to the character. The bar is decorated with brightly coloured hand-painted tiles, creating a warm and welcoming atmosphere while you enjoy your cocktails there. 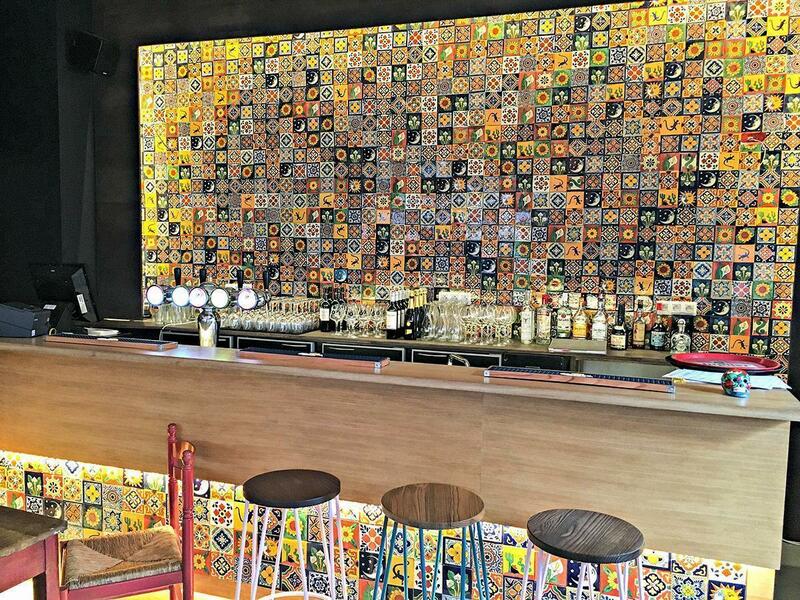 The bright hand-painted tiles at La Esquina Mexicana’s bar are stunning! La Esquina Mexicana does not have an extensive menu, but the prices are decent. I ordered their taco board, which comprises of four different types of tacos: marinated chicken, pork shoulder, slow cooked brisket, and lamb shoulder marinated with mint. 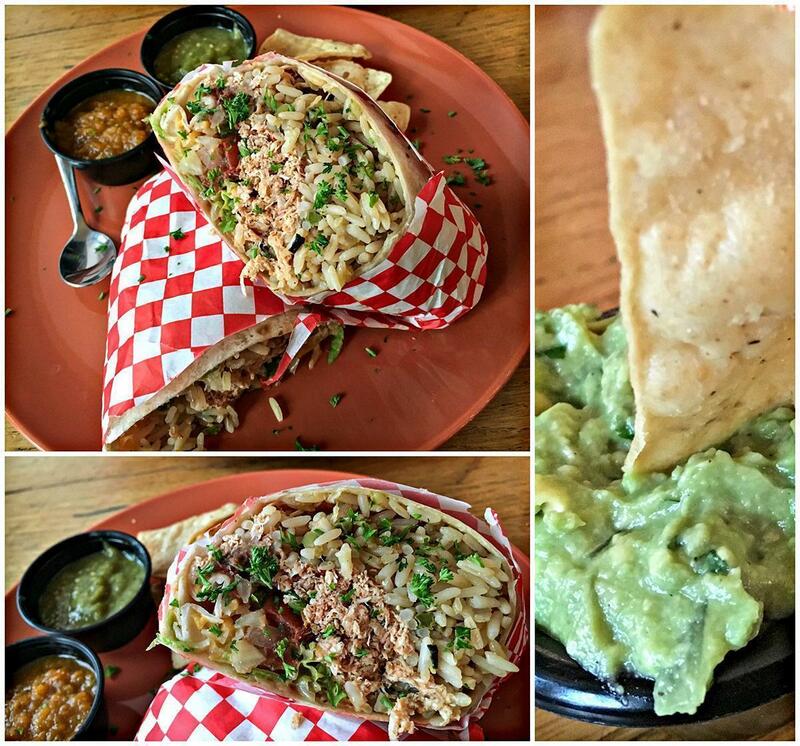 The tortilla was soft and tender, and the tacos were accompanied with red and green salsas. The red salsa was tomato based, while the green salsa had the fresh flavours of cilantro, tomatillos, and jalapenos. Though I would have liked the salsas to have more zing, I completely appreciated their creamy emulsified texture. The taco with the pork carnitas stood out for its deliciousness and excellent seasoning, though the other tacos were good too. The onions, tomato, and cilantro toppings did full justice to the tacos. We also ordered a chicken burrito, which came with lime and coconut rice. I loved the burrito. Every bite was delicious. The chicken had a pasilla pepper rub, and the rice was wonderfully infused with lime and coconut flavours. More importantly, the burrito was rolled well with each bite offering a nice mix of the different filling flavours inside the burrito. The burrito was also accompanied by the red and green salsas. I also asked for a guacamole side, which came with some nachos. Everybody has a different take on guacamole. Here, the texture was perfect, but I would have preferred a little more lime juice to tickle the taste buds. Loved the burrito at La Esquina Mexicana, in Brussels, Belgium! A critical aspect of eating out is not only the food but also the service and the overall experience. La Esquina Mexicana scores big in this department with its attentive and polite staff who are willing to go the extra mile to make sure you have a delightful experience. 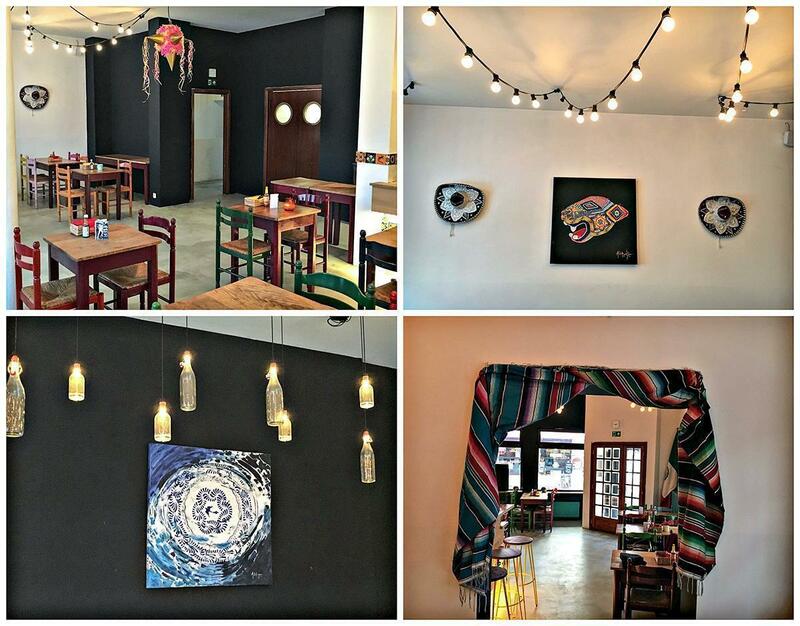 Enjoy the flavours of Mexico at La Esquina Mexicana, Mexican restaurant in Brussels! 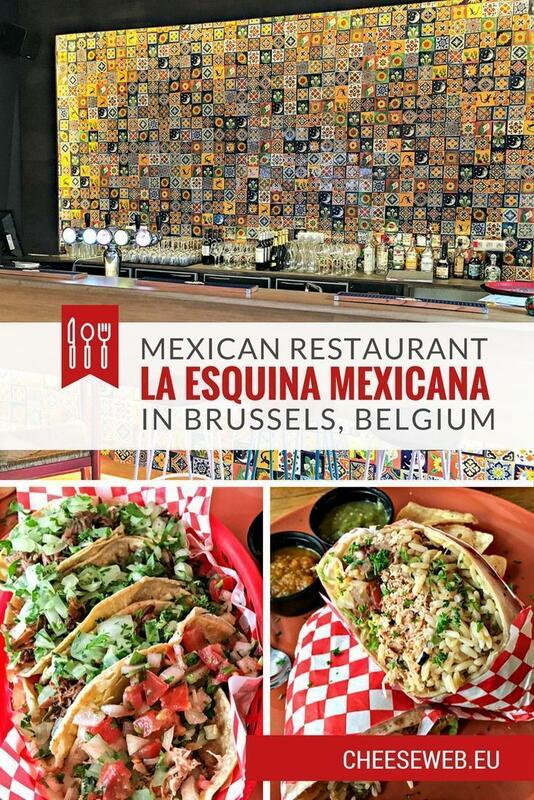 Mexican cuisine is a fiesta of flavours, and La Esquina Mexicana is a promising start to bringing authentic Mexican and Tex-Mex flavours to Belgium. Even purists think the difference between both cuisines has been blurring in recent years. 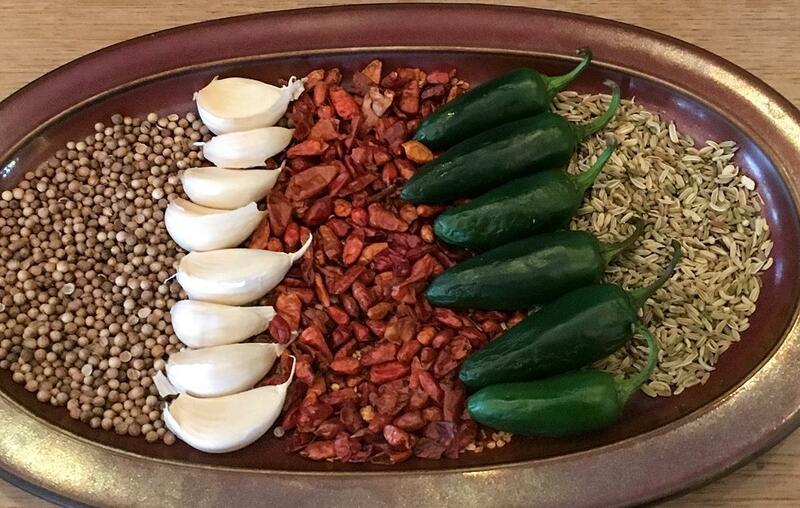 La Esquina Mexicana has a Mexican chef, and hopefully, they will add more traditional Mexican food to the menu. I’m going to watch this restaurant with a lot of interest and will definitely return to try out their Quesadillas and cocktails!